They say if you find a job you love you will never work a day in your life –Eden can help with that. 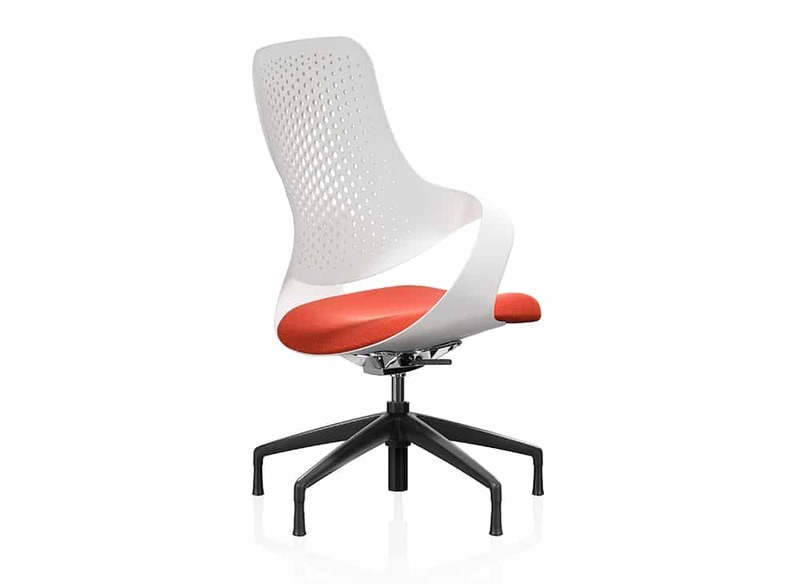 We have found a chair to bring some of that love to your work! 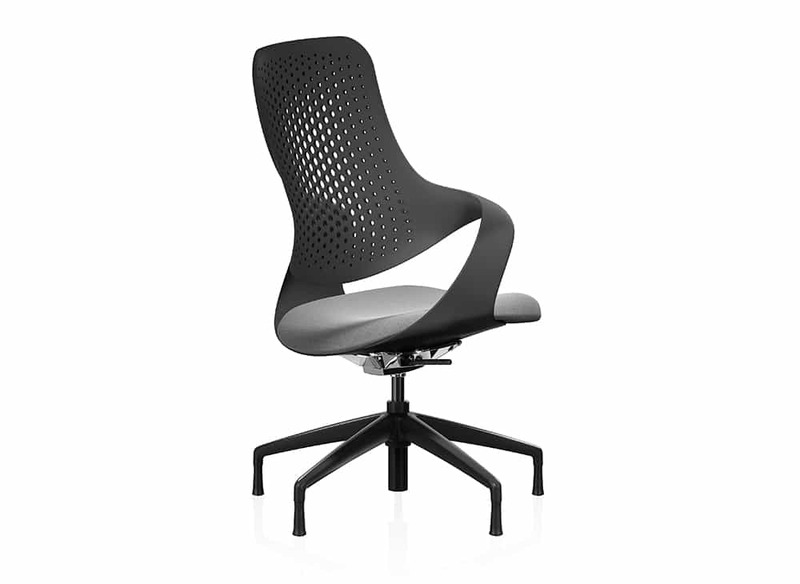 Okay, hardly life changing you would say but the perfect chair is key to ensuring you stay productive and healthy! Take a look at these amazing Coza chairs from Boss Design. They have taken the standard task chair, mixed it with some fantastic materials and artistic visual components and created a master piece. A piece like this is the perfect accessory to bring attention to your office space, allowing you to exhibit your creative side, whilst ensuring you maintain the health needs of your people.